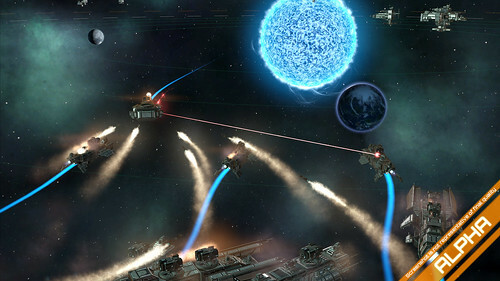 Paradox Interactive has revealed Stellaris, a new grand-strategy game set in the far future. STOCKHOLM and COLOGNE - Aug. 6, 2015 – Paradox Interactive today revealed at Gamescom a brand-new game from Paradox Development Studio, the grand-strategy design team behind the Europa Universalis and Crusader Kings series. Paradox is proud to announce Stellaris, the first grand strategy game from Paradox Development Studio that is set in the far future – not the past. Henrik Fåhraeus, the lead designer of the hit medieval strategy role-playing experience Crusader Kings II, turns his eyes to the stars in a science fiction strategy game that will be about more than just building empires in the skies. This got a post and the extremely tiny, no new gameplay, didn't really tell us anything, teaser for the Cities Skylines expansion didn't get a post? I'm cool with that. Go Paradox. You can submit news stories too! 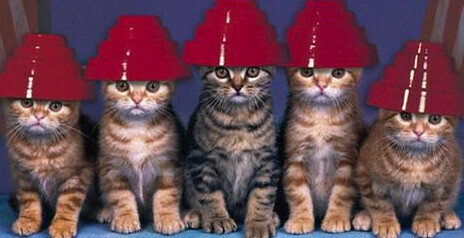 My army of news editors is still under construction. This is definitely going near the top of my watch list. Looking forward to hearing more. I can't put my finger on where this trailer stole their music from. Very E.S. Posthumus style or some movies OST. screenshot had me interested, but with a trailer like that, i could care less.